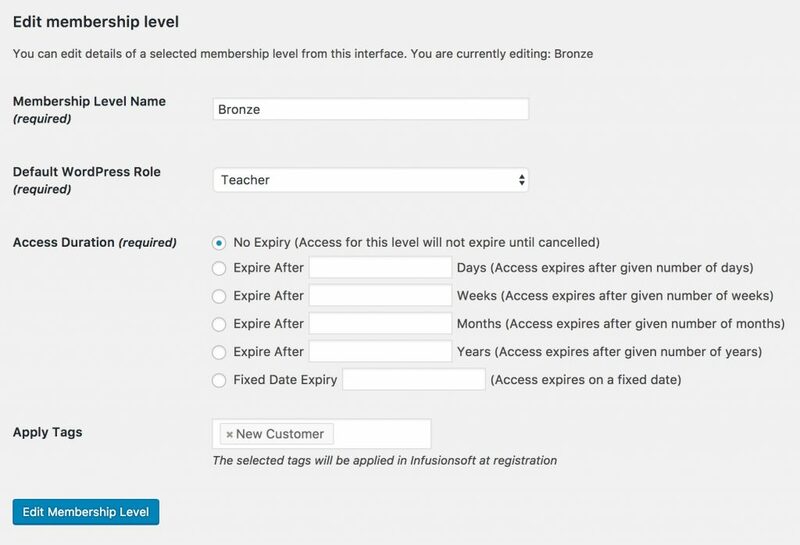 WP Fusion integrates with the Simple Membership membership platform to keep members in sync between your membership site and your CRM. All new users who register via Simple Membership or purchase a membership will be instantly added to your CRM, with all data provided at registration. For each membership level, you can also specify tags to be applied to the user at registration. You can use these tags to trigger additional automations like welcome emails, follow up sequences, and much more.